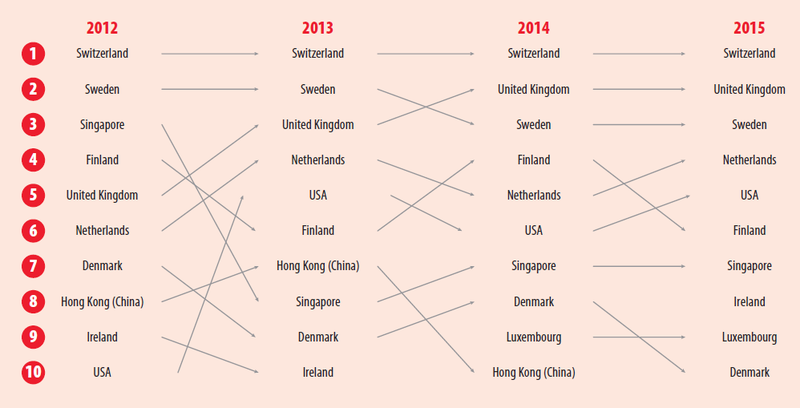 Looking for the best country to start Innovating in? Interested to see how they have created an environment that fosters & accelerates Innovation? Then your next “port of call” must be the Global Innovation Index (GII). It aims to capture the multi-dimensional facets of innovation and provide the tools that can assist in tailoring policies to promote long-term output growth, improved productivity, and job growth. The GII helps to create an environment in which innovation factors are continually evaluated. It provides a key tool and a rich database of detailed metrics for 141 economies this year, which represent 95.1% of the world’s population and 98.6% of global GDP. It accomplishes this through a detailed Innovation Framework, used to collect & asses relevant metrics across the globe. 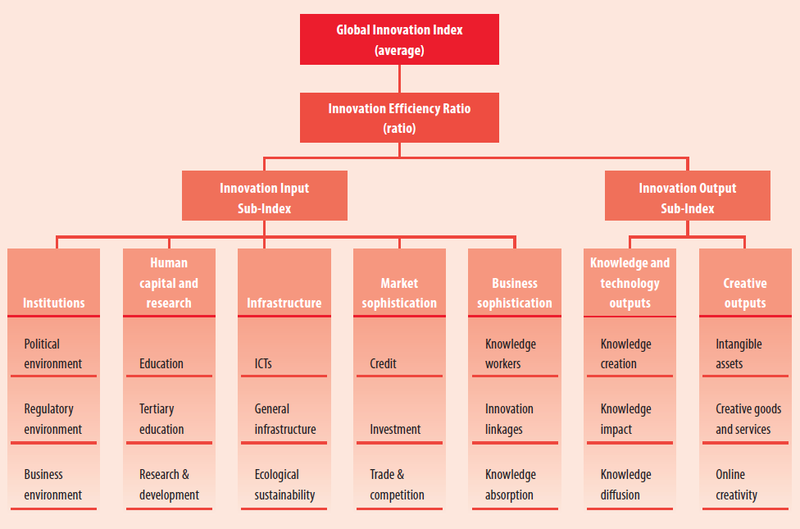 The Global Innovation Index 2015: Effective Innovation Policies for Development is the result of a collaboration between Cornell University, INSEAD, and the World Intellectual Property Organization (WIPO) as co-publishers, and their Knowledge Partners. 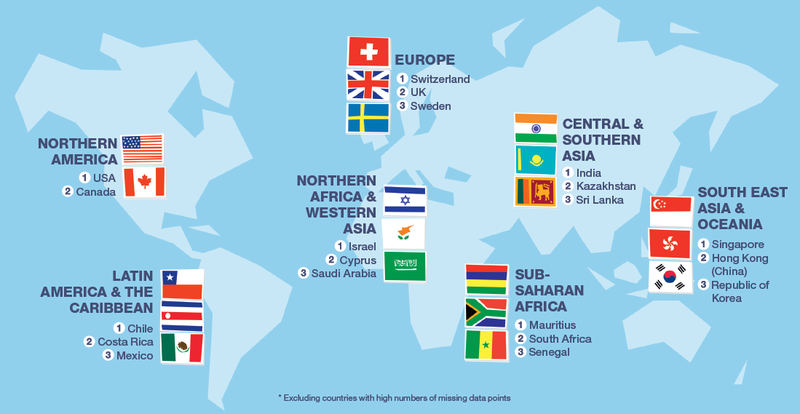 The full report contains a multitude of detailed information & analysis including the top 10 countries index “mobility” across the last years. 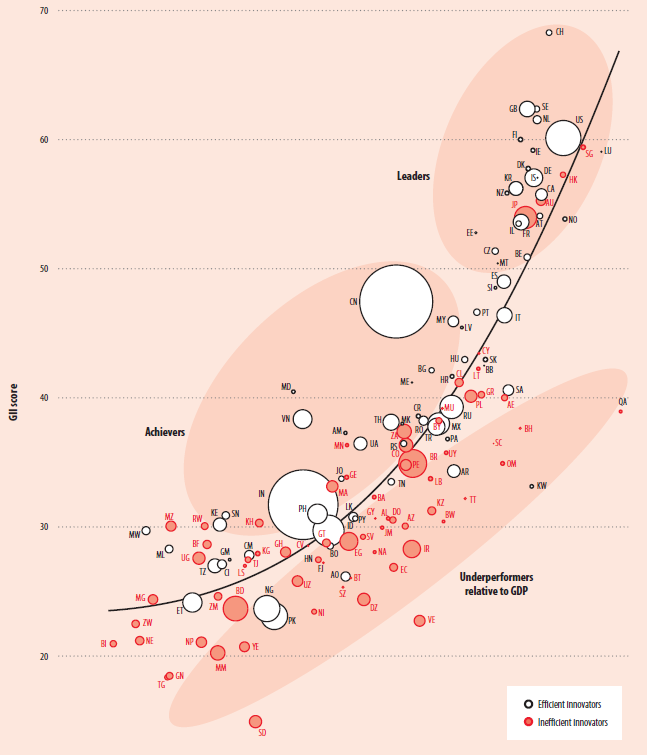 For a proper view of all the insights, download the full report by clicking on the image below and make sure that you visit www.globalinnovationindex.org which includes among others interactive tools to dig through the data set as well as an option to download it. ← 4 steps to Programmatic Profits for Publishers!